Cheese may help control blood sugar without increasing the risk of heart disease or diabetes, according to a new animal study from the University of Alberta published in Science Direct. Rats with prediabetes who ate either low-fat or regular cheese experienced improved insulin sensitivity and blood sugar levels. 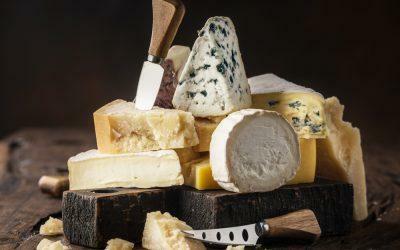 “The cheese didn’t totally normalize the effects of insulin, but it significantly improved them. And it didn’t matter whether it was low-fat or regular cheese,” noted University of Alberta researcher and nutrition expert Catherine Chan, PhD. Chan recommends that people with health issues speak with a doctor or dietitian about whether to include cheese in their diets. The study findings, she suggests, provide a basis for further research into dietary recommendations regarding fats.